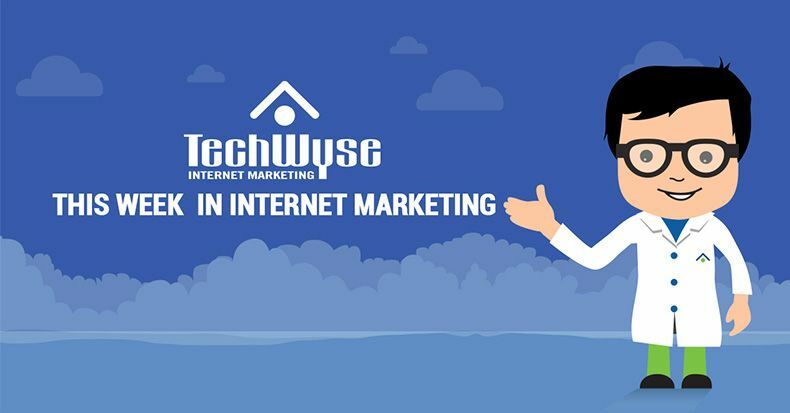 This week in Internet marketing, we’ve gathered some of the most thought-provoking and interesting articles from across the web. We’re looking at multi-channel marketing with Facebook, as well as local SEO advice, and tips for driving conversions with long-form blogging. We’re also looking at micro testing new products and services with Google AdWords, and best practices for website navigation. Creating personalized Facebook ads for users at each stage of the sales funnel will help you to drive a high ROI — and leveraging multi-channel marketing can significantly improve results. Use Facebook’s Lead Ads to drive conversions on mobile devices. With Lead Ads, users won’t have to fill out small form fields on mobile. Utilize marketing automation to nurture leads through email marketing and SMS, for example. 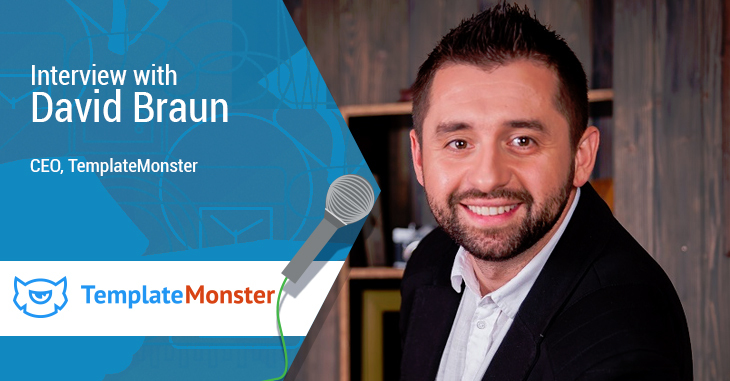 Create a webinar and use Facebook advertising to boost registration. Lastly, implement direct mail marketing to significantly improve response rates. 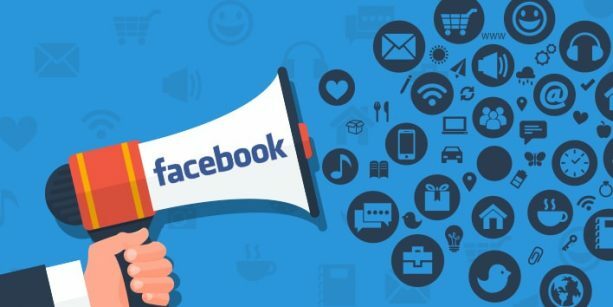 Multi-channel marketing can help you to attract users at every stage of the sales funnel and drive conversions — and with the power of Facebook advertising, you can continuously generate leads. 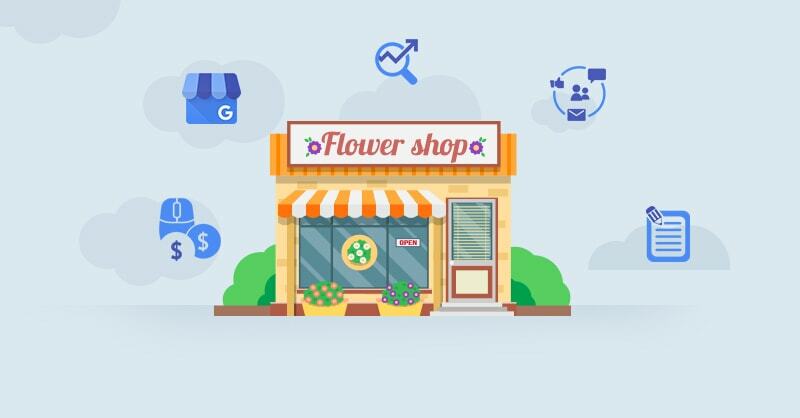 Local SEO can help you to improve your local search presence and online visibility. In this article, industry experts share their best tips for successful local SEO. Build a citation profile using high quality, city-specific sources, and ensure all data in your listings is consistent. Additionally, avoid abbreviations. Earn links from relevant, local websites to grow your authority and improve organic ranking. Encourage and respond to reviews to drive conversions, and write in-depth, long-form content on a regular basis. 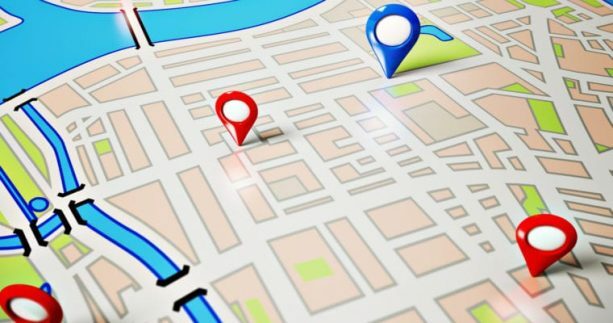 Lastly, opt for long tail keywords and address gaps in your competition’s local SEO strategy to better optimize your campaigns. Marketers often forget about the power of blogging and organic search to drive conversions. Specifically, long form blogging can help you achieve a positive ROI, boost traffic and even drive more social shares. The more relevant traffic you can drive to your website, the higher your conversion rates will be. Write quality content centered around relevant, long-tail keywords, and ensure your content satisfies the user’s intent — whether it’s providing detailed information or offering a solution to a problem. Lastly, invite users to convert through email subscription, social media engagements, downloads and more. Before launching a new product or service, it’s important to gather data and conduct consumer research. Micro testing with AdWords can help you to determine how users will search for your new products or services, which features they would like to see and which marketing strategies will be most effective. Google AdWords offers a cost-effective alternative to focus groups — allowing you to gather insights without wasting spend. Analyze the search volume for keywords related to your new product or service to view industry trends, and use keyword planner to see the estimated cost-per-click (CPC) for search terms. Additionally, you can use AdWords to test which marketing tactics will be most effective — from ad copy to extensions, landing pages and more. 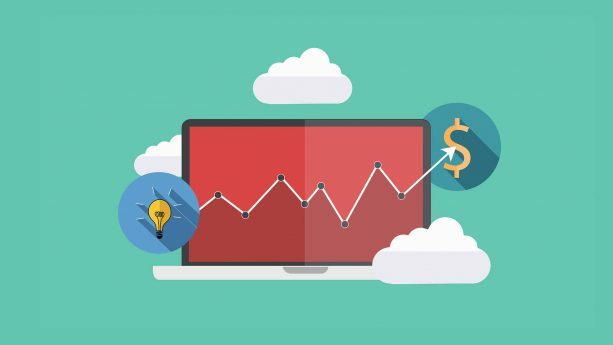 Ultimately, running a test campaign can help you to gather data from impressions, clicks, conversions and more in order to create the best products and services. Seamless website navigation can help you to drive conversions and improve organic ranking. This article outlines website navigation best practices to improve the user experience and SEO on your website. 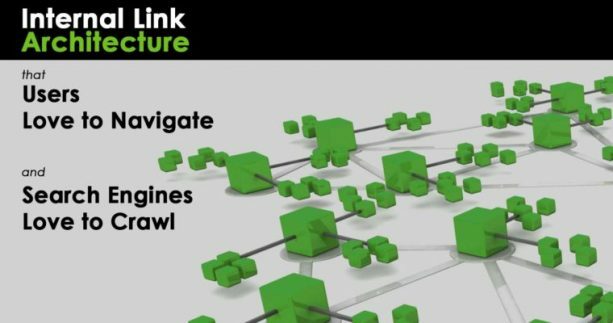 Prioritize user experience over SEO, and create a strong internal linking strategy for content while maintaining an organized hierarchical site structure. Additionally, implement a blogging strategy to help and inform your target audience, and prioritize content in your site’s main search bar. All of the above tips will help you to improve your site’s navigation — boosting conversions and organic search presence.